Next February 20, 2018, a new set of rules will be set in effect at the US Copyright Office. It will regulate the number of unpublished photos that users can register at one time, setting of 750. 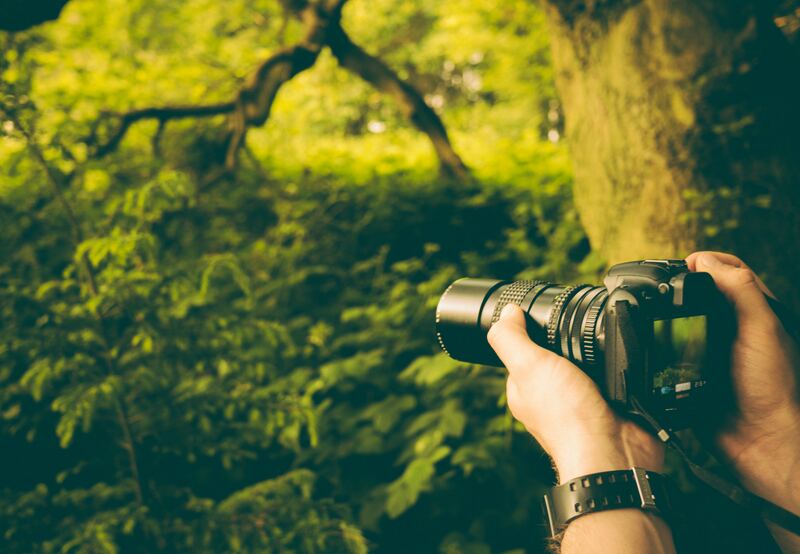 This limit could as a consequence increase the cost of registering unpublished photos at USCO, so we recommend photographers to register before that date. 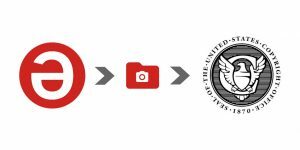 At the moment, photographers can register an unlimited number of photos via the Electronic Copyright Office, for a $55 fee. The fee will remain the same, the changes only affect the number of photos per registration request. Sync your USCO registrations with Safe Creative. Sending registration claims to the US Copyright Office is easy using Safe Creative’s wizard. The service is available for all accounts. To use it, go to “My Registrations” and select all the works you intend to send to USCO. Next, click on “Manage selected” > “Register at the US Copyright Office”. Keep in mind that all the selected works in a claim have to be of the same kind: photos, songs from the same album, related texts… If there’s no connection between the works, USCO may reject the registration request. If you need to register frequently at the US Copyright Office, you can also automate the procedure and activate periodic reminders.